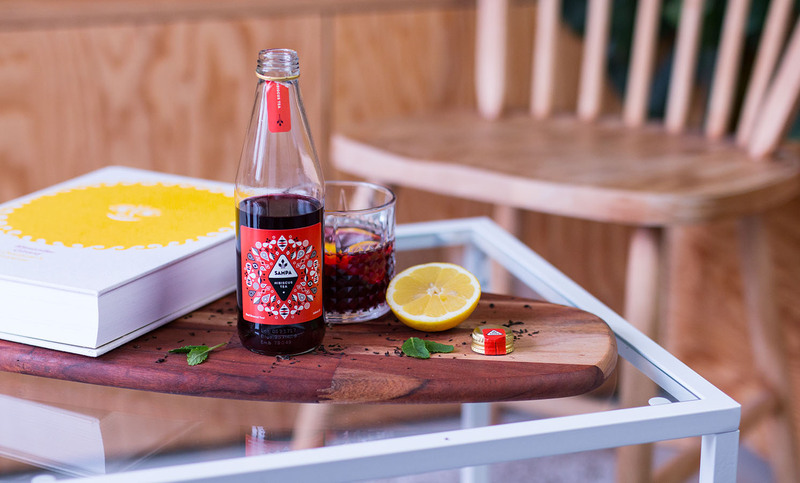 Sampa Tea Company’s goal is to make the most delicious iced tea you’ve ever had. They don’t use powders, preservatives, added colors, artificial flavors, or refined sugars. 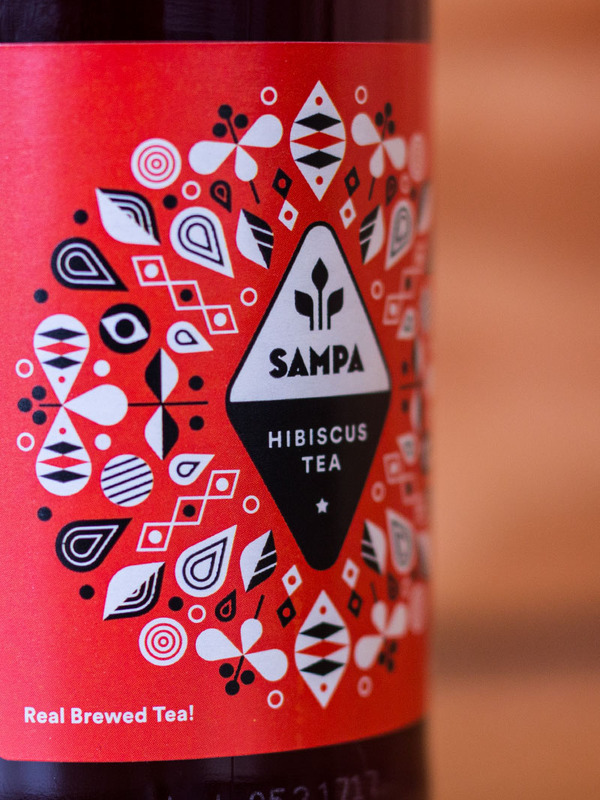 They brew their tea in hot water, and pasteurise it to avoid using harmful preservatives. The ingredients they use, were grown in soil, not developed in laboratories. 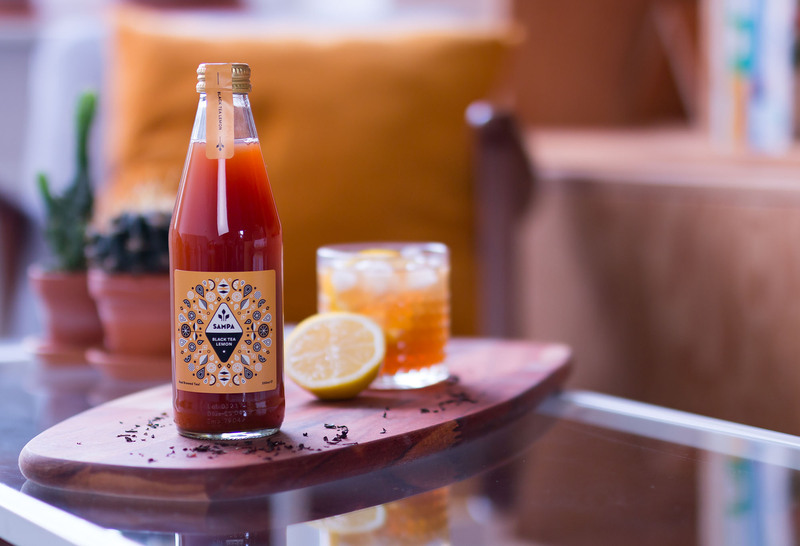 In their continued commitment to their own communities, they donate a small amount of money for every bottle they sell to a local cultural non-profit. They do this because they believe that the ideal world is a colorful one. Gravual couldn’t agree more! Wondering what Gravual can do for you? Are you working on a project and still need a graphic designer to partner up with? Don’t hesitate to contact me to see what I can do for you! I promise I won’t bite. Even if you look super tasty.